Keeping it all in the family! Princess Eugenie plans to include her cousin Prince William’s two older children—Princess Charlotte and Prince George—in her upcoming nuptials, and in coveted roles, no less. Princess Charlotte, 3, will act as a flower girl in Princess Eugenie’s wedding, a slightly different part than her previous role as bridesmaid for Pippa Middleton and Meghan Markle’s weddings. Prince George, 4, will show off his expertise as a page boy in his aunt’s wedding; this will be his third time as a page boy in a wedding party. The other bridesmaids were also announced recently, and the tiny tots come from a wide swath of celebrity and pedigree. 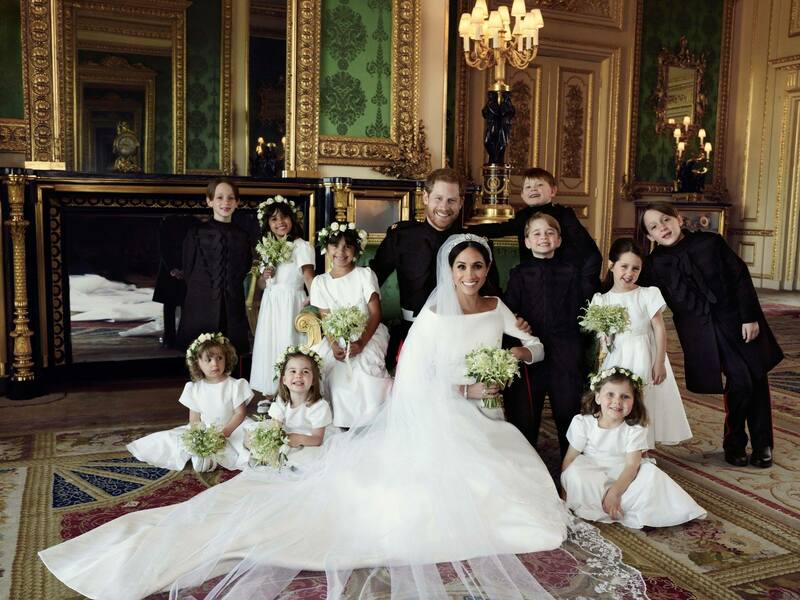 They include Theordora Rose Williams, 5, the daughter of singer Robbie Williams, a friend of the couple; Maud Windsor, 4, daughter of Lord Freddie Windsor and actress Sophie Winkleman; and Ines de Givency, 2, the young daughter of JP Mogan executive Olivier de Givenchy. Ines’ brother, Louis, will join Prince George down the aisle as a fellow page boy. A source close to Williams told The Express that the singer “couldn’t be more proud” of his little girl. (He and his wife, Ayda Field, have been close friends of Eugenie and her sister Beatrice for years). Most British weddings feature children in the bridal party instead of adults, and Princess Eugenie’s wedding to love Jack Brooksbank is no exception. Just earlier this year, both Princess Charlotte and Prince George took part in new aunt Meghan Markle’s wedding to uncle Prince Harry. 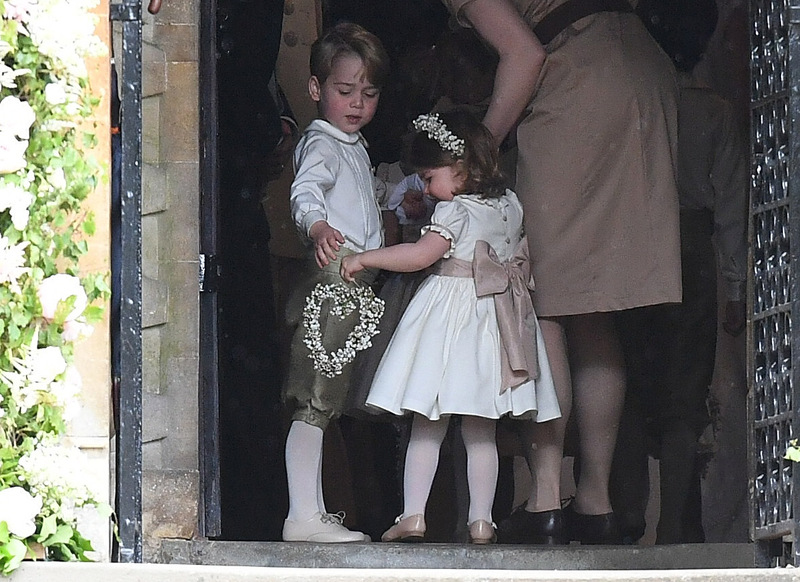 Their presence as junior bridesmaids and page boys, respectively, stole the show, with Charlotte giving a charming wave to the crowd as she made her way down the aisle, with George maintaining a more stoic face. The two have also served as part of the bridal party in their aunt Pippa Middleton’s 2016 wedding. Their younger brother, Louis, will likely not take part in the wedding itself, though he may be in attendance in the arms of his father and mother, the Duke and Duchess of Cambridge. He will be six months old by the time Eugenie walks down the aisle. 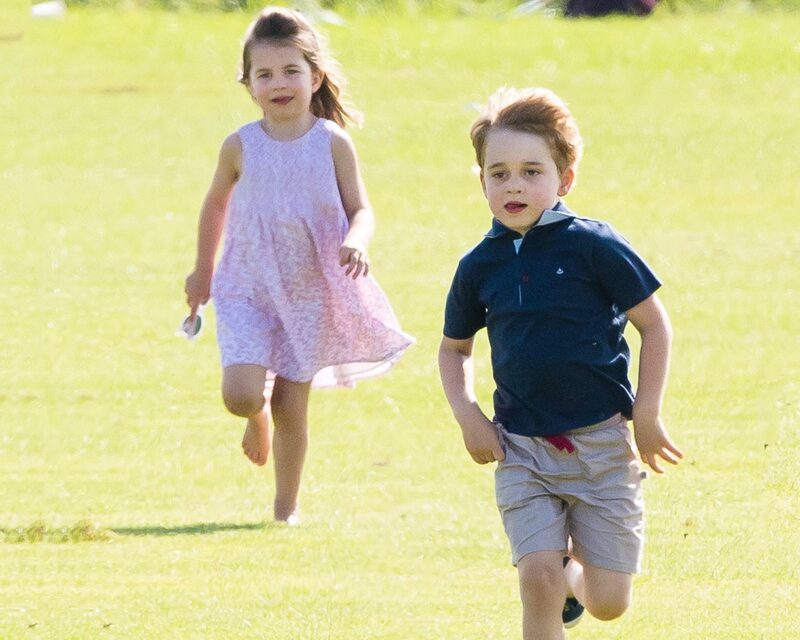 Be the first to comment on "Princess Charlotte and Prince George Will Once Again Have Adorable Roles in Another Royal Wedding"